BUY HATARNA (The Haters) NOW! NEWS - AUDIOBOOK: Hatarna -the Haters also exist in audibook format here: Storytel, Nextory and Bookbeat! You can obtain your own copies in all well sorted stores, like e.g. Hedengrens, AdLibris Kungsgatan, Akademibokhandeln Hötorget, Strängnäs, Mora, Falun, Borlänge, Klackenbergs et al. Please ask for it. Next book on its way! In the future you will be able to pre-order and purchase the forthcoming, independent, next books of the Swedish secret service agent Nina Sandstedt and her colleagues' struggle for justice and against crime. 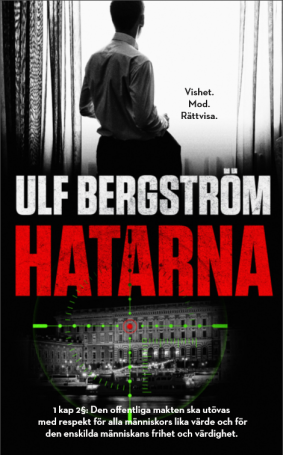 Stay in touch here , or over Ulf's Instagram Twitter https://twitter.com/hatarna, or Facebook for news! 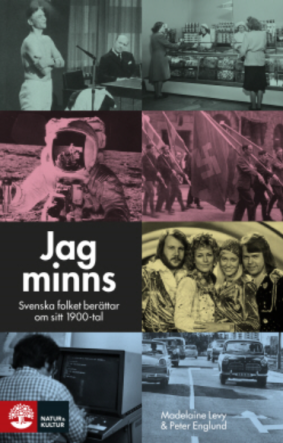 Ulf participated with two #JagMinns-anecdotes in this book about the Swedish people's memories from different times. 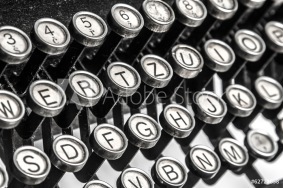 Each memory provides a fascinating insight into our collective past.